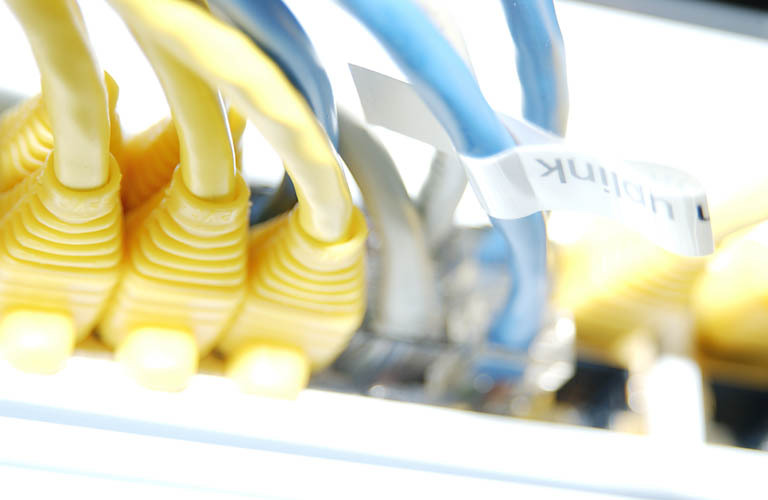 We'll design a robust and efficient LAN for your company. If you are expanding or your network just needs a good over-haul then we can help. Our computer network service technicians can design a solid system that will keep you business online. We will design and service your network including routers, ethernet switches, hubs and WiFi wireless networking devices. Some computer consultants may recommend Gigabit Ethernet to every device on your computer network. Most workstations today cannot take full advantage of 100Mb/s second network technology let alone 10 times that band width. Your network servers handle a lot more data then your workstations so we might have a few devices running Gigabit Ethernet and the workstations at 100Mb/s Ethernet. We install and service file servers from Dell, IBM, HP and others. We have Microsoft Certified Systems Engineers (MCSE) ready to help you with your install or solve system issues. Our Microsoft Certified Engineers can design and install your new Windows Active Directory network or upgrade your existing system to Windows 2003 Active Directory. We can install, support and upgrade your business software including office applications, email, security and productivity software. We can maintain you Desktop Computers with the latest updates or move you off your old computer and on to your new computer. We will help you keep an eye on things by installing wired or wireless cameras and recording devices that can be viewed from your computer at work, at home or wherever you are.